This year Pan Pacific Orchard Hotel has up the game for Christmas with an intimate round-table family luncheon on top of the usual festive lunch and dinner buffet offerings at its popular 10 At Claymore restaurant. 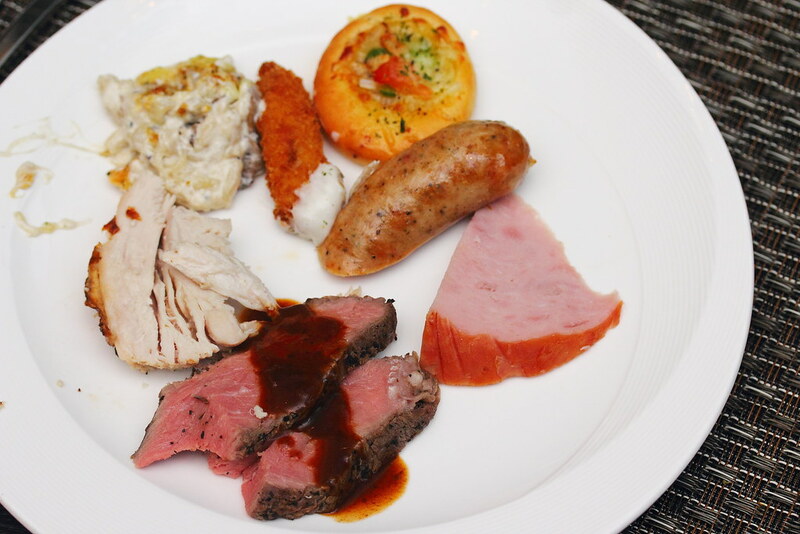 The Christmas Luncheon Family Feast ($888++ for a table of 10pax) which is available on 25 December 2016, 12pm to 3pm. It is perfect for those wishing to have a traditional sit down round table, get together with the family. 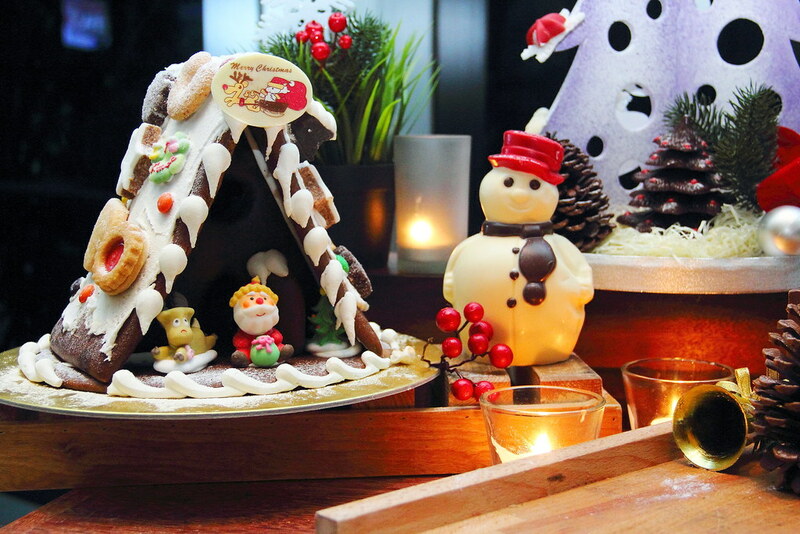 Pan Pacific Orchard Hotel will specially decorate the banquet venue to dazzle you with the festive mood. 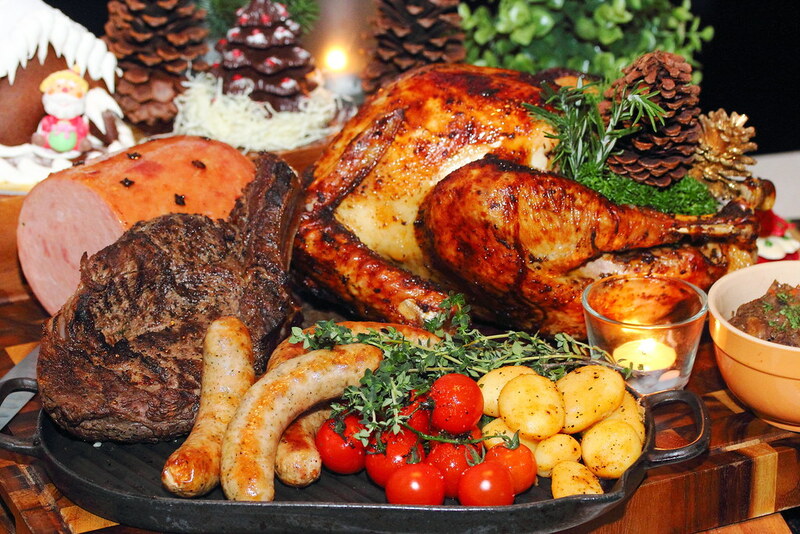 Taking the centre stage is the Christmas Crave and Craft Board that comes with Traditional Roasted Whole Turkey, Honey Baked Ham, Homemade Gourmet Linguica Sausage, Char Grilled "Cape Bryon" Angus Prime Rib. 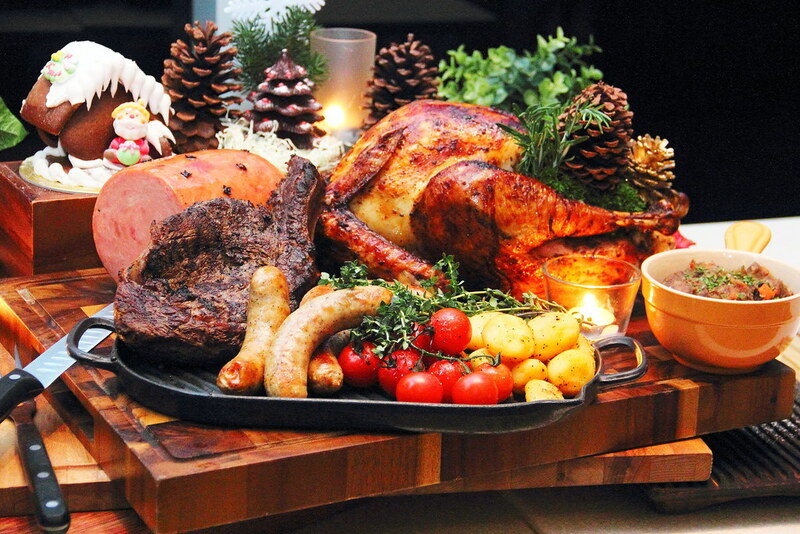 On top of the carving board, the Christmas Day Family Luncheon also comes with a selection of salads, soup, fine cheeses, tropical fruits, pastries, premium ice cream, hot dessert, freshly brew coffee and premium TWG tea. 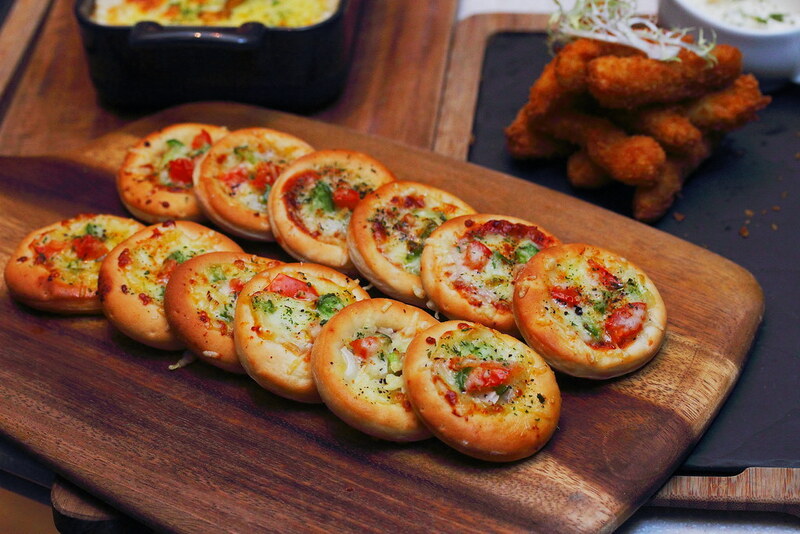 Not forgetting the children in every family gathering, the Christmas Day Family Luncheon also features a specially prepared section for them. 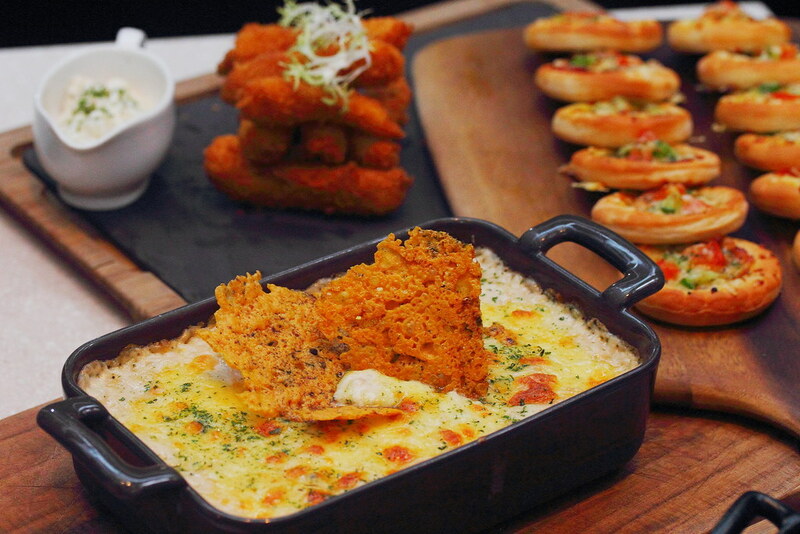 The young adults can look forward to their love of petite Hawaiian pizza, fish finger, chicken nugget, mini beef burger, chicken cheesy frank and cheese baked potato and macaroni.